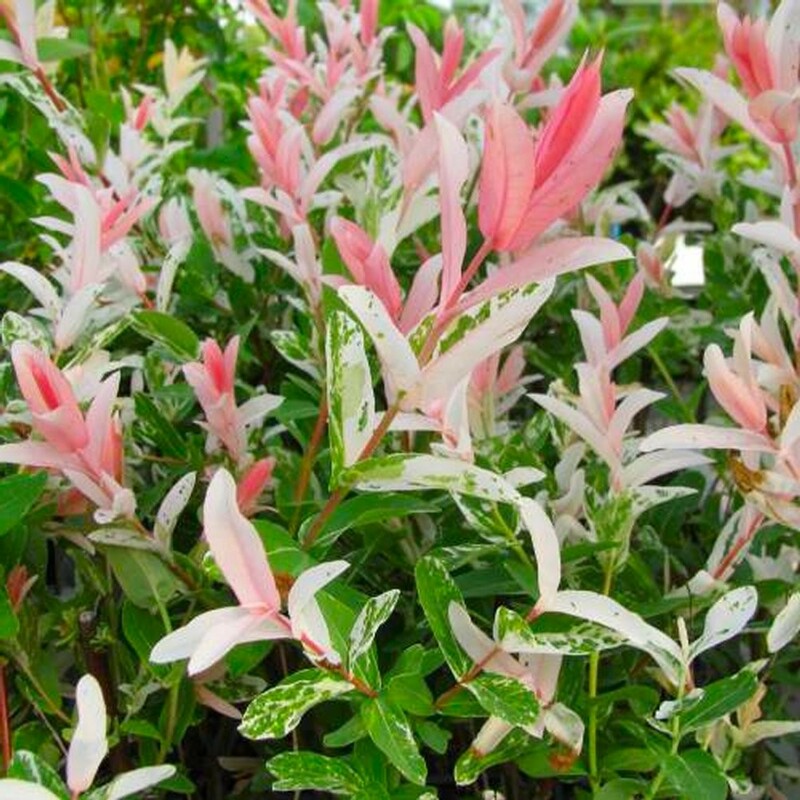 These Hakuro Nishiki or Flamingo Salix are an extremely popular plant, with spectacular deep pink foliage covering the entire shrub in Spring. Elegant and fast-growing with new shoots which are heavily blotched with white and pink, fading as the leaf ages, this is fully hardy and very easy to grow. Slender yellow catkins appear in spring before the leaves, these retain a strong pink colour throughout the growing season, producing an enormous range of contrasting colours in the garden. The branches are long and slightly droop, giving a relaxed feel making it an ideal for growing planted in a pot on the patio or in garden beds and borders. Supplied in approx 2-3 litre containers.